Make Our Site Your Target! Superior firearms at affordable prices. Whatever firearm you need, be it for hunting, target shooting, or home defense, you will find one that suits you best. Check out our stock of handguns. Check out our stock of shotguns. Check out our entire stock. 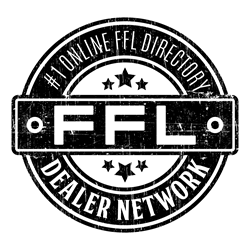 All purchase made will be shipped to an AUTHORIZED FFL of your choice. We accept major credit cards such as Visa, MC, AMEX, & Discover. United States Veteran Owned & Operated.